Against objections from the industry, B.C. 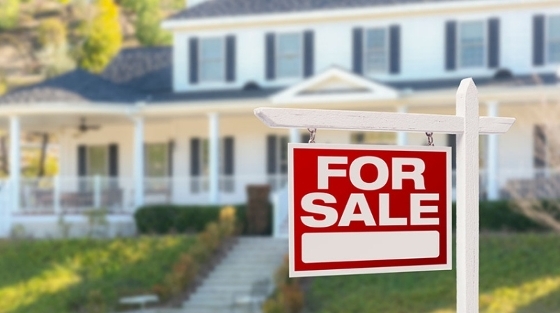 's real estate watchdog will prohibit the controversial practice of "dual agency," where realtors represent both the seller and buyer on a transaction. 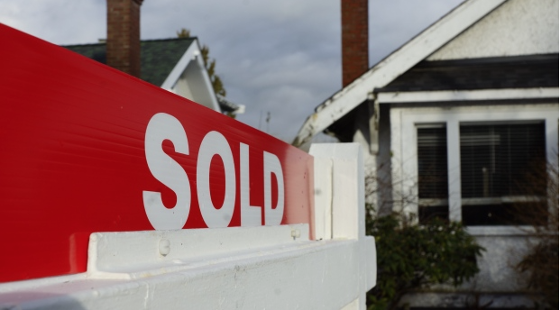 Over objections from the industry, B.C.’s real estate regulator will prohibit the controversial practice of dual agency — where a single realtor represents both the seller and buyer in a transaction — saying the ban will improve transparency and protect consumers. The dual agency ban announced Wednesday is part of the first major rules to be introduced by B.C.’s Office of the Superintendent of Real Estate since the provincial government ended self-regulation of the real estate industry last year and transferred rule-making powers from the Real Estate Council of B.C. to the office of the government-appointed superintendent. Along with the dual agency ban announced Wednesday, other new rules are coming into effect next year enhance disclosure requirements for information that must be provided to clients about remuneration obtained by brokers and agents through commissions. Realtors can apply for an exception to the dual agency ban if a transaction occurs in a remote or underserved area of B.C. with limited access to licensed realtors.